Many have taken notice of the publication of CEA’s “Everyday Energy for Pennsylvania,” report which examines the consumer savings caused by the increased production of natural gas. 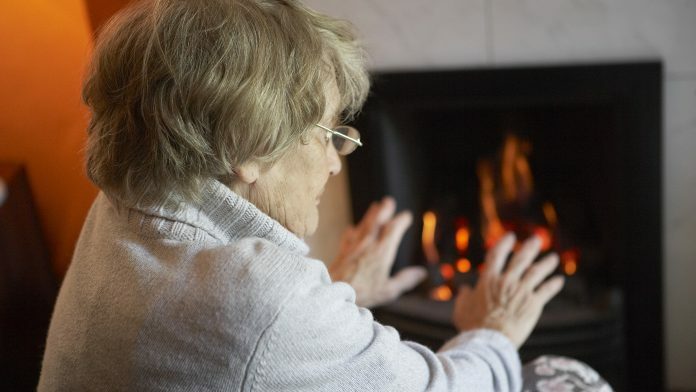 This winter, fortunately, more residents will have a clean, reliable, safe alternative for heating their homes: natural gas. This resource has become essential to our everyday lives and there are plenty of reasons that is so. First, and most important, is that it’s affordable. We have an abundant supply of this resource that will last into the next century, and possibly beyond. According to a new report from the Consumers Energy Alliance, natural gas has saved residential customers in the commonwealth more than $13 billion over the past decade. At a time when we were climbing out of a recession, those dollars were more than welcome.